Course Website: Official Website - Visit Black Horse Golf Club's official website by clicking on the link provided. 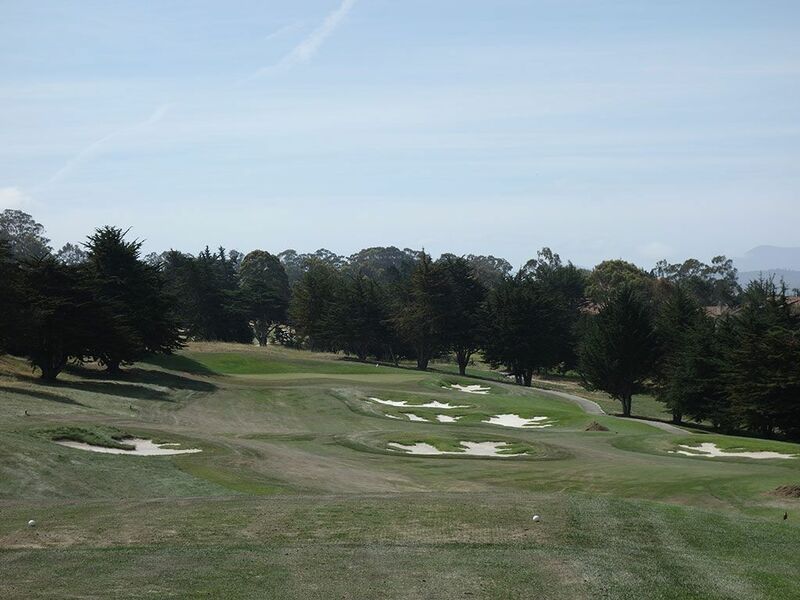 Accolades: Ranked 18th in California on Golf Course Gurus' Best in State rankings. What to Expect: Black Horse caught me by surprise by how much I liked it. 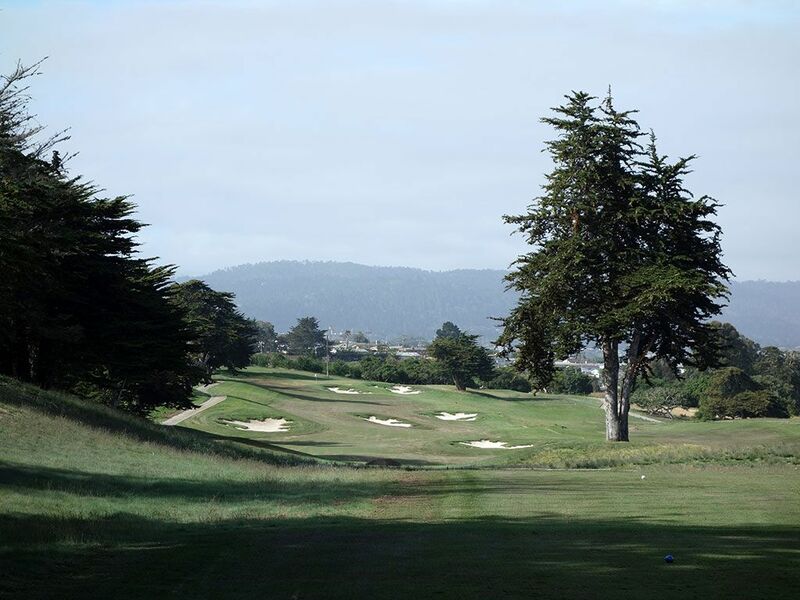 I had heard about how difficult Bayonet was in conversations about golf in the Pebble Beach area but very little, if anything, was ever said about Black Horse. Much to my delight, I found Black Horse to be an excellent blend of variety, aesthetics, and playability. The course is more forgiving than its sister course with more options off the tee and around the greens while the rolling terrain adds both pleasure and intrigue to the round. 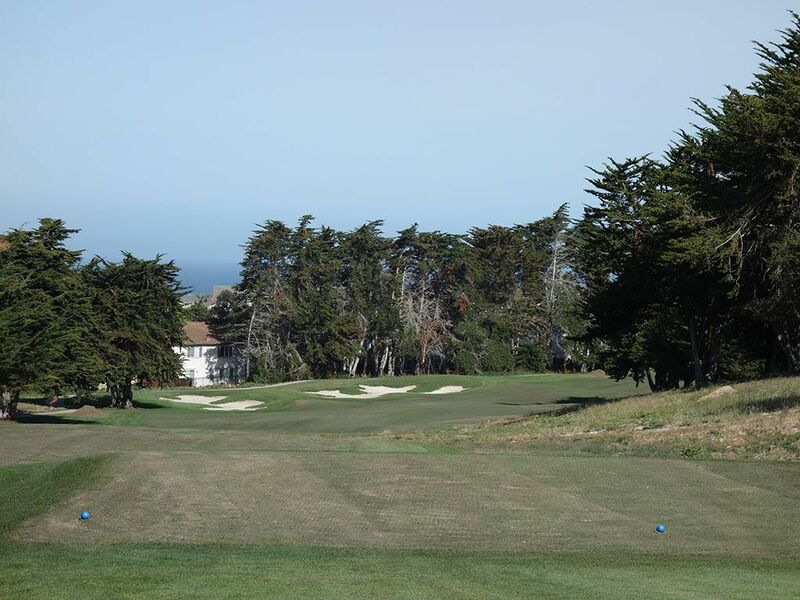 While some may find this sacrilegious, there were times I felt like I was at Cypress Point with the MacKenzie like bunkering, towering Monterey Cypress pines, and smell of the ocean. 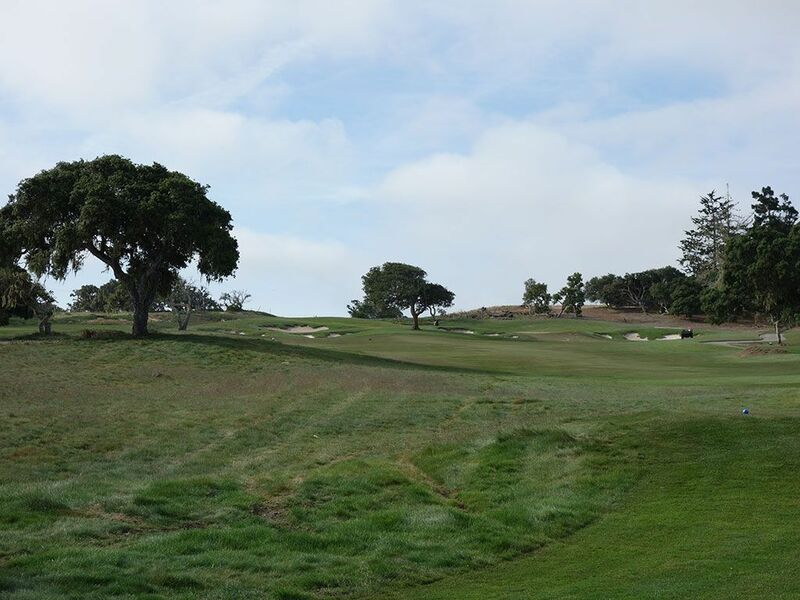 The course is a pleasant walk, though the terrain will require more work to cover and some of the transitions from green to tee are a bit unnatural at times. Being part of a 36 hole facility makes Black Horse/Bayonet a perfect 36 hole day and a more affordable combination than most in the area. If you only have time for one round, Black Horse gets my vote due to the increased fun and creativity found in the layout. Signature Hole: 16th Hole – 326 Yard Par 4 – The downhill 16th not only offers some eye candy with the bunkering, it delivers one of the best scoring opportunities at Black Horse. At just 326 yards players have a chance to reach the putting surface if they rip a drive down the left side where bunkering doesn't exist. Less bold players can lay up over the center bunker and wedge their approach shot in from there. If your round was starting to leak oil, this is a good chance to get things back on the right path. Best Par 3: 15th Hole – 224 Yards – The downhill 15th offers players a great look at the green and develop a clear plan for attacking the flag. Players that don't have the length to fly their ball to the green will be happy to see the open approach to the putting surface but will need enough umph on the ball to get over the sloped edges. Going pinseeking to a back right pin should be reserved for the highest caliber of players or for those down in a match looking to make something special happen. 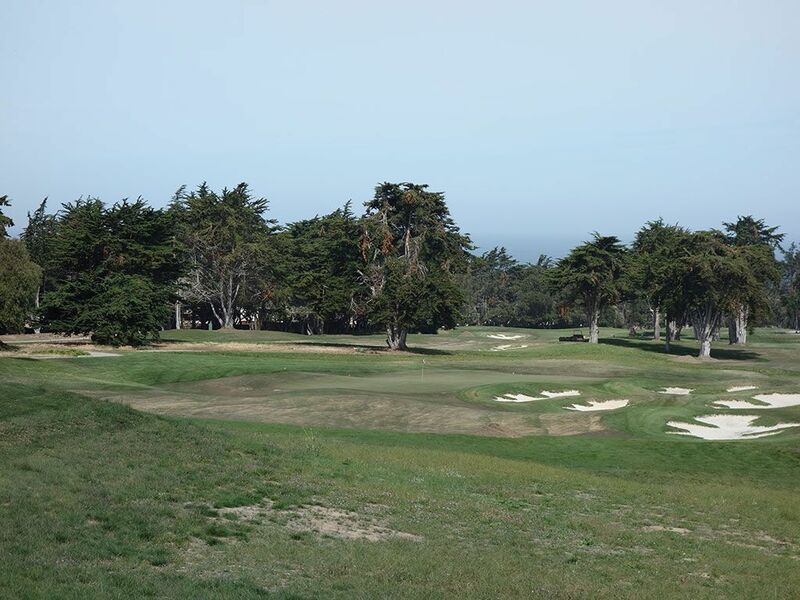 Best Par 4: 7th Hole – 395 Yards – Playing this hole made me think I was at Cypress Point with stunning MacKenzie-like bunkering framed by distinct coastal trees and intriguing movement in the terrain. A half dozen bunkers line the inside of this dogleg right while a lone bunker on the left acts as an aiming point 290 yards down the hill. Beauty and strategy collide on this two-shotter that you are sure to remember. 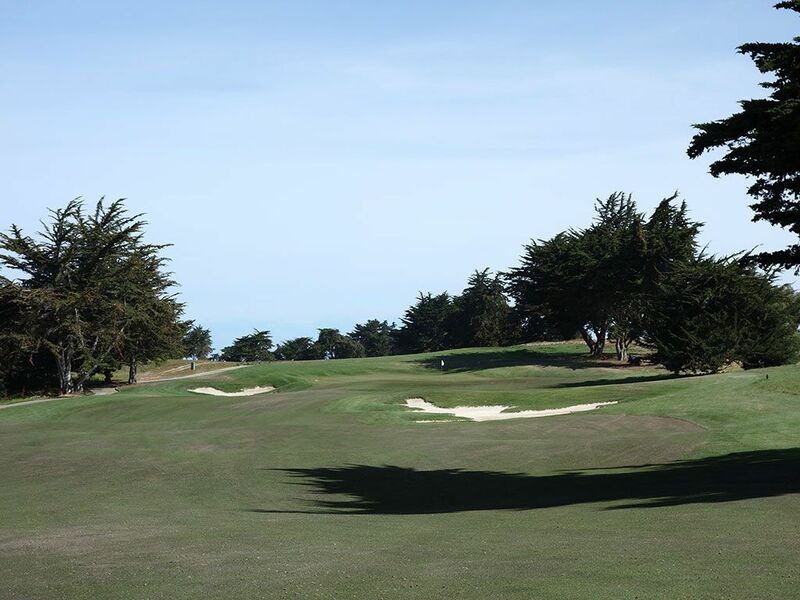 Best Par 5: 8th Hole – 550 Yards – Avoid the fairway bunkers is critical to success on this heavily sanded hole that plays downhill off the tee before ascending back up to the greensite. 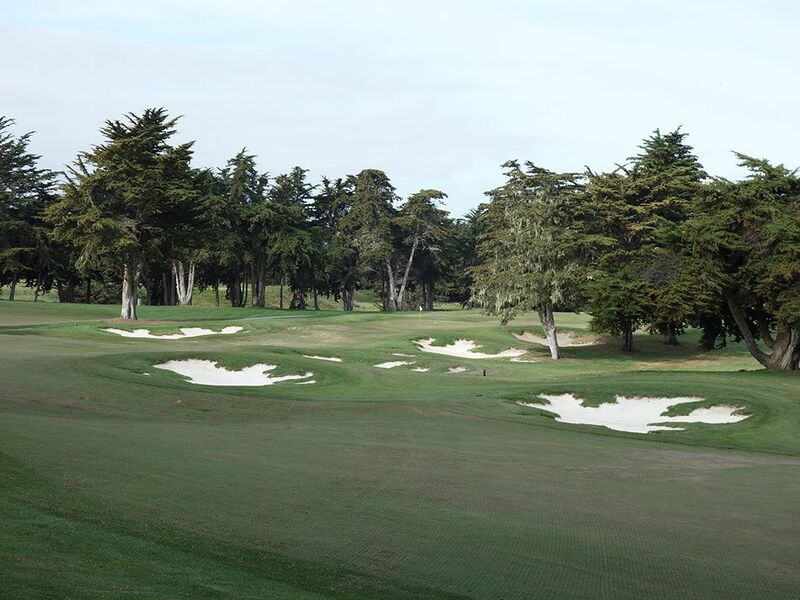 A series of bunkers cut diagonally across the hole but don't come into play until the second shot for most players. The third shot is the maker or breaker on this hole as the green is quite narrow but plenty deep. Approach shots that are off line may find themselves in one of the bunkers right of the green while missing left leaves you in long rough there you'll be challenged to create sufficient spin from to chip it close to the flag. Birdie Time: 6th Hole – 265 Yard Par 4 – These type of holes are just flat out fun! An excellent risk reward opportunity awaits on the 6th where players can go for the green bay aiming towards the opening up the right side or settling for laying up short of the five bunkers protecting the landing area and green. Players with good hang time with their shots would be foolish, or at least no fun, to not try to reach the green that sits 50 feet above the tee box.. Low ball players may elect to hit a sub-225 yard shot which will stay short of the trouble and leave a short shot into the angled green. WIth different wind conditions and how your game feels at the time, there are tons of ways you may choose to approach this hole and what can be more fun than the kind of variety? Not taking a birdie here will cost you a half stroke on the field. Bogey Beware: 11th Hole – 449 Yard Par 4 – While the tee shot looks fairly welcoming, this hole is much more treacherous than it leads on. 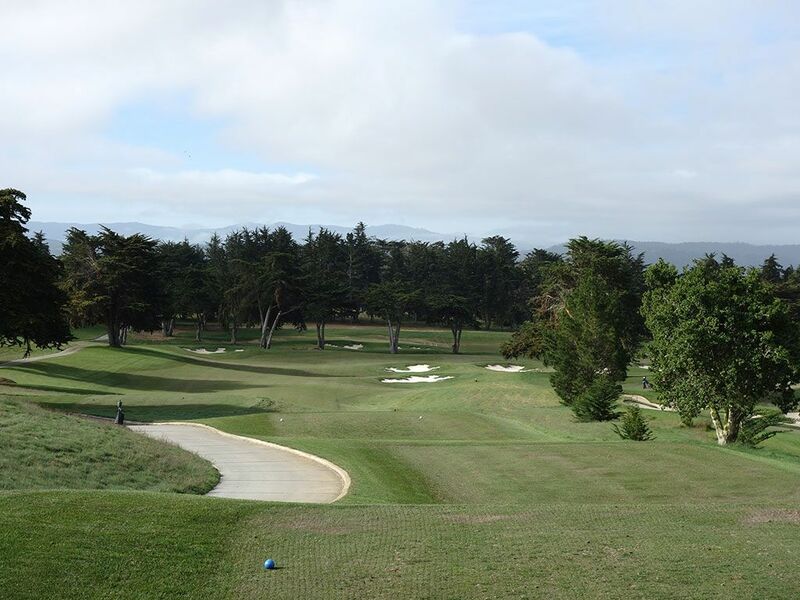 The tee shot should hug the right side of this dogleg right without getting so close that the cypress trees around the corner block you out on your second shot. Teeing off straight away isn't always the solution either since bunkering awaits tee balls that roll downhill through the fairway. The approach shot plays more uphill than most players imagine so you'll want to take plenty of club while attacking this green while managing to hit it high and soft enough to hold the putting surface. Sound like a challenge? That's why it's the Bogey Beware hole.